The band return to the UK in May for a series of headline dates, including a show in the intimate confines of the St Pancras Old Church. 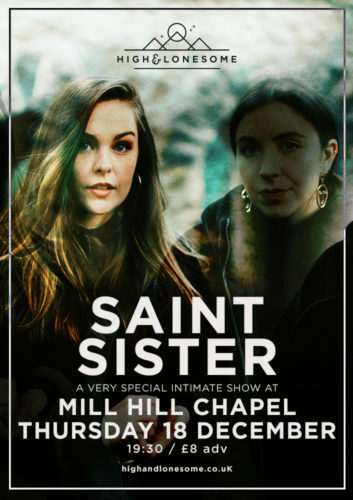 Having played their last London show to a sold out Roundhouse, the stark contrast of the ornate and beautiful church will create an ambience not to be missed. At home they perform at the prestigious National Concert Hall, in early June. This is set to be a monumental occasion for the band, a particularly impressive feat given that they have only played 3 headline shows in Dublin to date.